Two Crypto Funds Join Hands: This week, Morgan Creek Digital, headed by partners Mark Yusko, Anthony “Pomp” Pompliano, and Jason A Williams, revealed it would be anchoring the Los Angeles-based Ikigai’s crypto fund, which will issue long-short trades and take stakes in early-stage firms. The nominal value of this sum was not divulged. Pomp remarked that it believes that Ikigai, headed by anti-establishment proponent Travis Kling, should be “well-positioned to capture” crypto’s long-term asymmetric risk-return profile. Morgan Creek’s decision to down this red pill comes after it secured a $40 million bursary from two Virginian pension funds, an endowment, and other institutions to invest in industry stakeholders such as Bakkt, Coinbase, and Harbor. Kakao’s Talk App To Integrate Digital Asset Wallet: Media outlet Financial News (FnNews) reports that the 44 million users of Kakao’s flagship product, popular messaging platform KakaoTalk, will soon be directly exposed to digital assets, such as Bitcoin. Speaking to the portal, an array of industry insiders, who are purportedly working in tandem with the Jeju-based firm, claimed that KakaoTalk could see use as a “crypto wallet,” giving 44 million South Koreans the ability to interact blockchains. 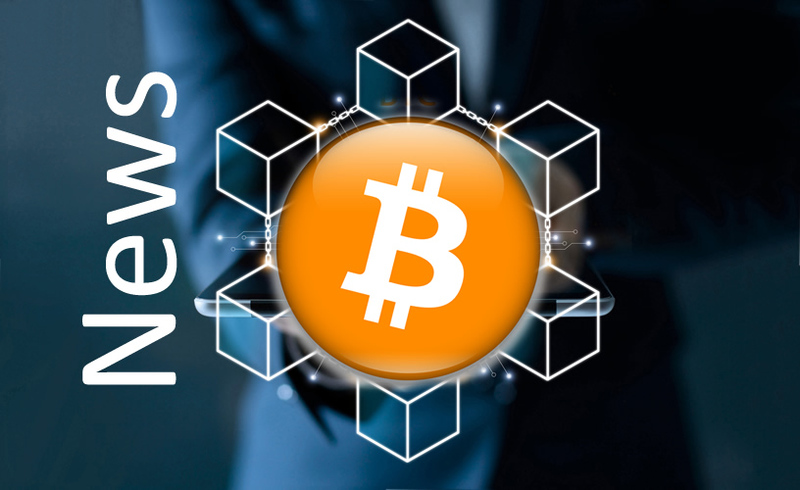 The FnNews report claims that utilizing the application will be as easy as sending a message, allowing users to send or request for cryptocurrencies with a few clicks, thus reducing the barrier to entry. Interestingly, an executive of Kakao couldn’t deny or confirm the rumors. However, the unnamed representative did note that his company is looking into blockchain technologies, making it somewhat logical to assume that Kakao has a cryptocurrency storage prototype at the very minimum. Bitwise Finds 95% Of Bitcoin Trading Activity Could Be Fake: Bitwise Asset Management, a leading cryptocurrency investment services firm, revealed that much of crypto’s current trading activity could be entirely false. The company’s researchers use a set of factors, data sets, and patterns to accentuate that there’s a likelihood that up to 95% of all Bitcoin volumes are “fake and/or non-economic in nature.” Per Bitwise’s website meant to track this phenomenon, Bitcoin’s spot volume over the past 24-hours is purportedly only $177 million — a far cry to the $9.3 billion registered on a site like Coin Market Cap. Binance Launches Cash-For-Crypto Service in Australia: The Next Web’s Hard Fork column reports that soon, over 1,300 brick and mortar newsagents, also known as newsstands in the U.S., have partnered with Binance to sell Bitcoin at a 5% fee, tax not included. Seen below is a map of Australian vendors that have taken part in the venture, dubbed Binance Lite. Lite’s website explains its offering as a “cash-to-bitcoin brokerage service.” Australians looking to harness this offering will find it quite simple. Users can enter in their wallet details online, hand cash over the newsagent, and then receive their Bitcoin “within minutes.” There’s one caveat though, this offering mandates investors to participate in a Know Your Customer (KYC) procedure prior to using Lite, which involves submitting one or two bonafide identification documents and a home address. At launch, Lite will only support Bitcoin purchases ranging from a value of AU$50 to AU$1,000, but the company has hinted that it will eventually add support for more digital assets, fiat currencies, and regions if Australia’s pilot is successful.